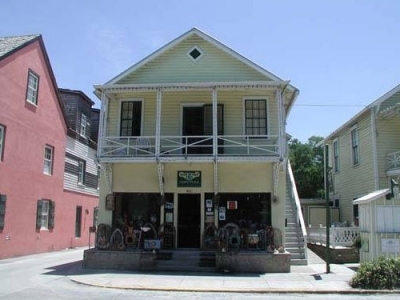 Sunburst Trading Company | Sunburst Trading Company of St. Augustine, FL. Welcome to Sunburst Trading Company! Sunburst Trading Company was founded by Michael and Pamela Pounds in 1979. Our mission has remained the same down through the years to be direct importers and sellers of beautiful gifts, decorative accessories and jewelry from all over the world. We operate three stores in St Augustine and St Augustine Beach, Florida. Our specialty is finding and dealing directly with small artisans families in Mexico and Latin America, Indonesia, Thailand, India, Philippines and many other countries. The relationships we have formed over the past 35 years make our stores rich bazaars of fascinating gifts, jewelry, furniture and furnishings. In Latin America they have a term “Artesanias” which refers to the makers of all manner of arts and crafts. By dealing directly with the Artesania we can deliver unique quality goods while at the same time giving these families a good living at a fair price. Today some folks call this fair trade but we have been trading fairly with our artisan partners long before that became a trendy catch phrase. We bring beauty and value direct to you. 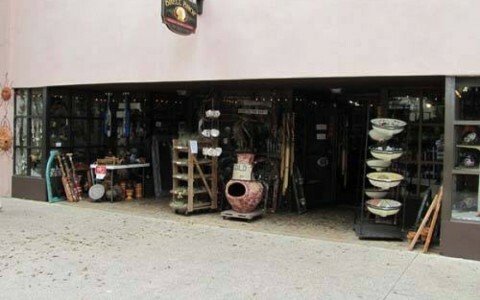 Come and visit all our stores and welcome to beautiful Saint Augustine, Florida.